The Super Bowl is one of the biggest sporting events in the world. 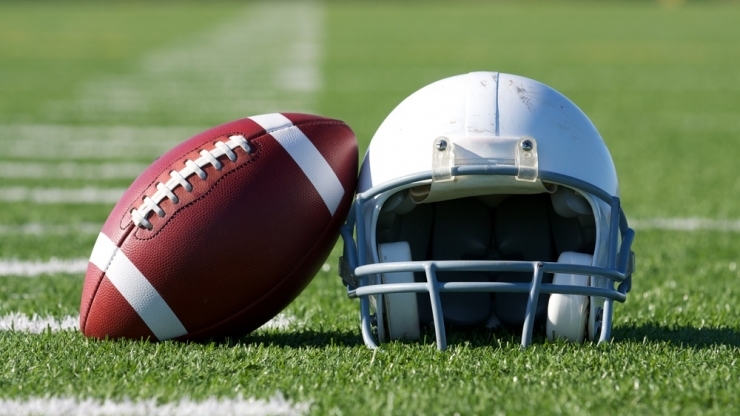 Many of the players who will be participating in the big game this year receive chiropractic care, including future Hall of Famer Tom Brady of the New England Patriots. In fact, players from all four championship teams utilize chiropractic care and the San Francisco 49ers’ chiropractor was even announced during the telecast as he took care of the players on the sideline during the game. Current Hall of Famers Emmitt Smith and Jerry Rice, the greatest players ever at their positions, are also huge chiropractic advocates. Emmitt Smith is the leading rusher in NFL history. A perennial Pro Bowler and three time Super Bowl Champion when he retired with over 18,000 yards, Smith said, “I thank God, my family and my chiropractor.” Chiropractic care not only helped him heal quickly from injuries but he also used chiropractic care as a part of his lifestyle and training regime to keep him functioning at the top of his game.